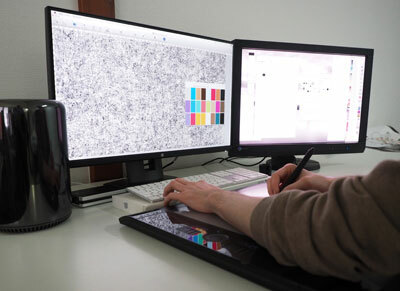 A large number of specially trained experts, retouchers and graving artists guarantee the customer an excellent standard of manual colour seperations. 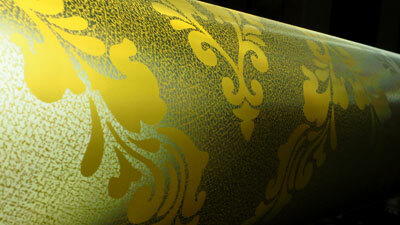 We also prepare colour-seperations using the most modern equipment available on the market today, e.g. Hell Scanner, Scitex, Purup, Barco and McIntosh image processing equipment. 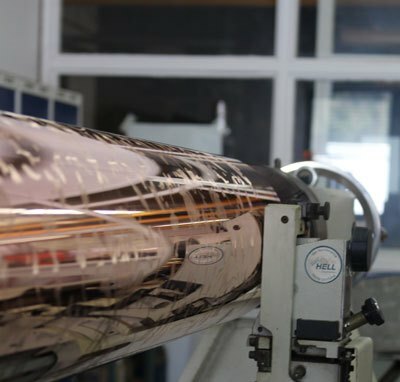 For engraving with optimal printing results we engrave with the newest Hell-Klischograph machinery and use only the highest quality diamond engraving tools. Polishmaster cylinder-finishing guarantees an ideal engraving surface on the copper before engraving. 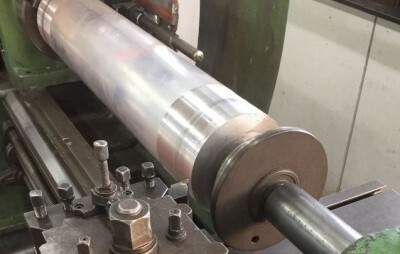 It takes a combination of acquired experience, highly specialised technicans and the most sophisticated machinery to achieve the best results in embosser engraving. 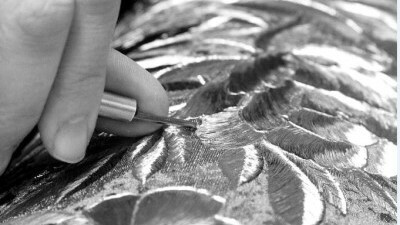 Our engravers meet the demanding requirements of our customers. 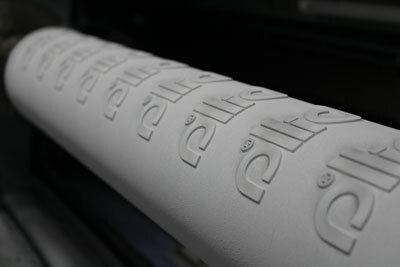 With our ZED laser-engraving machinery, we produce seamless flexo rolls up to 120lin/in screens. We work with latest laser technology to be able to provide our customers with the ultimate products combined with excellent and guaranteed accuracy. 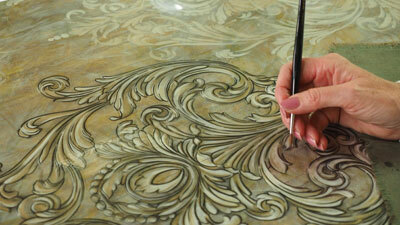 Galvanically produced and lacquer screens, both rotary and flat, also laser-engraved where required.